KONAMI Signs Official Partnership Agreement with Argentine Football Association! Konami Digital Entertainment B.V. announces it has entered an Official Partnership Agreement with Argentine Football Association. This agreement allows Konami to faithfully recreate Argentina National team's home kits for the upcomming PES 2018 that will be released on September 14th. 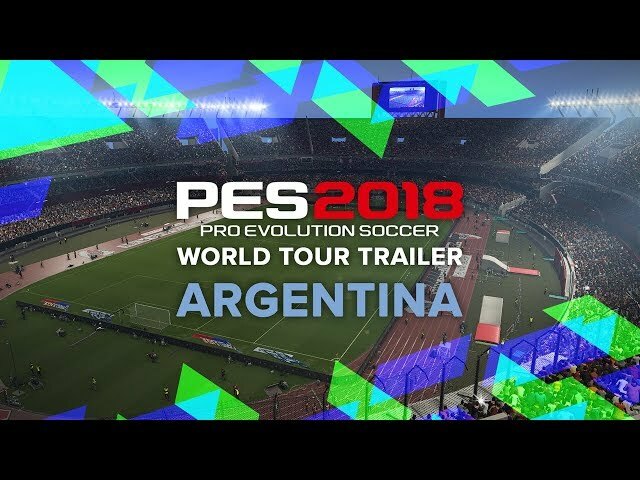 To celebrate the agreement, a trailer with Argentinian national players, CA Boca Juniors and CA River Plate has been unveiled. 28/09/2017 KONAMI signs global partnership with AC Milan!